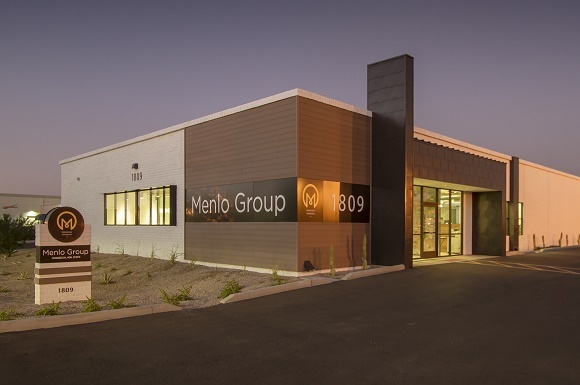 Menlo Group Commercial Real Estate is a full-service commercial real estate brokerage that services the industrial, retail, child care and general, medical and dental office markets in the metropolitan Phoenix area. 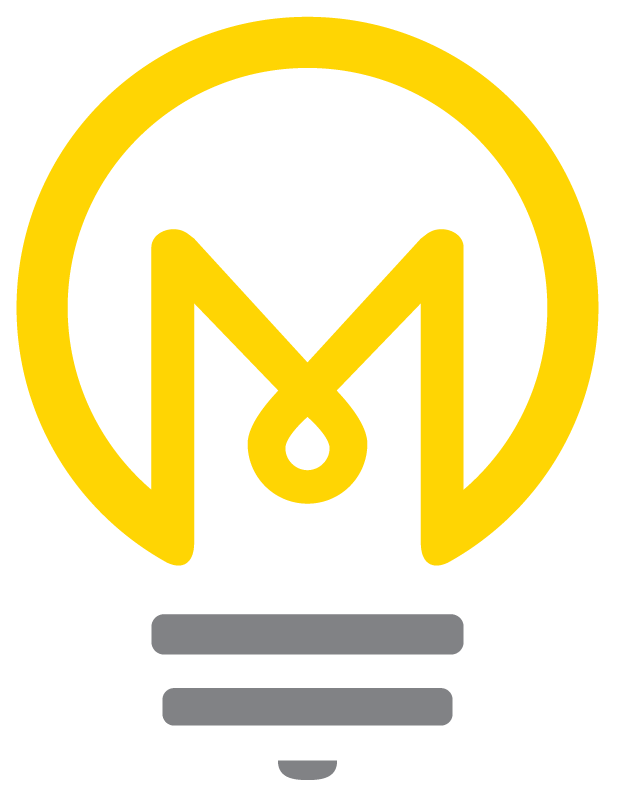 We exist to illuminate the path to success for our clients, advisors and employees. Yes, we're a commercial real estate firm. But really, that's just the avenue we've chosen to help people find their own definition of success. Finding just the right location and structure for a client, the right tenants for a building, the right fit for advisors and employees. These are the things that drive us every day.